With multiple models and financing options available Kenn-Feld has the right utility vehicle to help you. 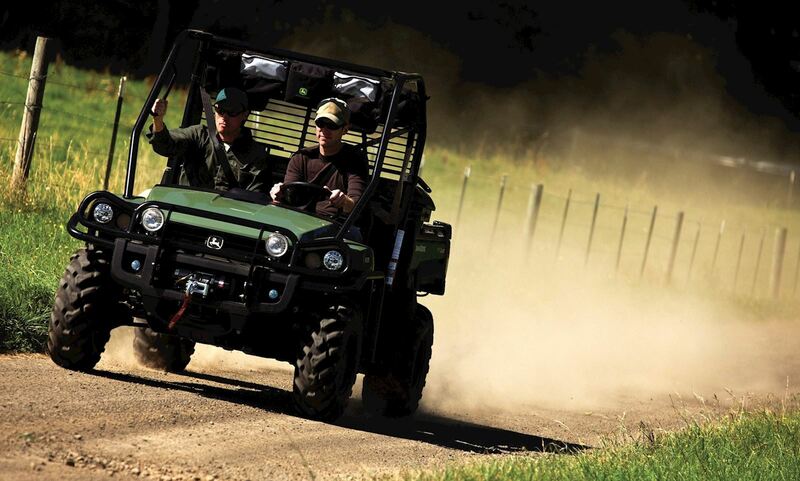 Whether you’re looking to complete tasks around your property or just enjoy the outdoors with friends, a Gator™ Utility Vehicle delivers a customized solution to fit your needs. If you have questions and would like to get in contact with one of our staff members, click the Request-A-Quote button for more information. Get more done this season with a utility vehicle that works as hard as you do. Click here to learn more about this offer. 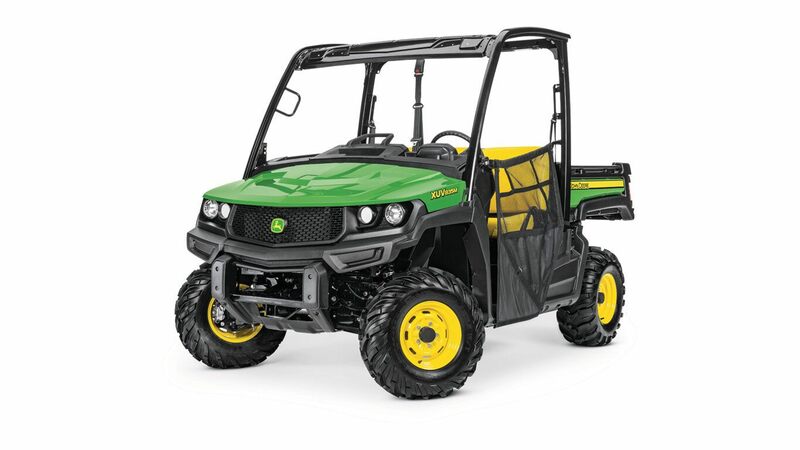 Browse all the latest John Deere offers and discounts to find out how owning a Gator™ utility vehicle is more affordable than ever!